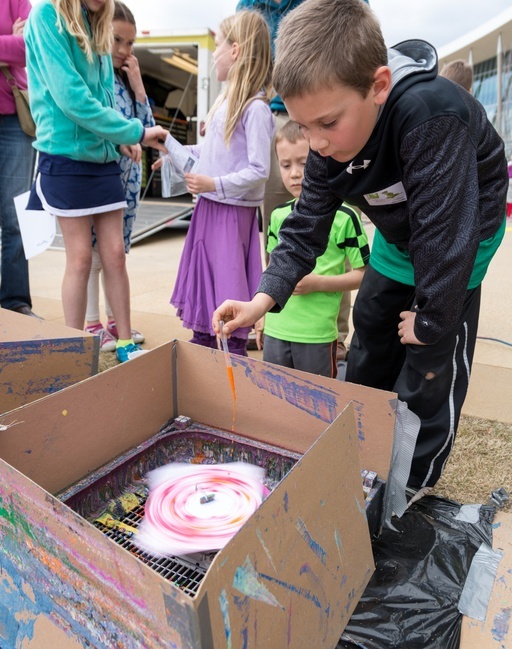 On the second Sunday of each month, the High Museum will offer free admission for all visitors and special family-friendly programming from 1 to 4 p.m. For this Second Sunday, we'll ask, "What do science, technology, engineering, and math have to do with making art?" Looking at works of art in our collection with scientists and artists, we will discover how art connects with these subjects as we explore the creative process. Paid parking is available in the Woodruff Arts Center Garage or take MARTA to the Arts Center Transit Station.